How to best utilize the gallery and dealer. 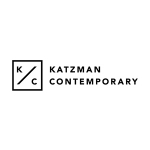 Marianne Katzman is the owner and director of Katzman Contemporary art gallery in Toronto. She received a BFA from Western University in 1999 and has dedicated more than ten years as a corporate art consultant and as a commercial gallery curator. Marianne Katzman represents a roster of more than 25 nationally and internationally recognized artists. She is also in tune with the latest developments in the art world as well as recognizing the hottest up-and-coming artists. 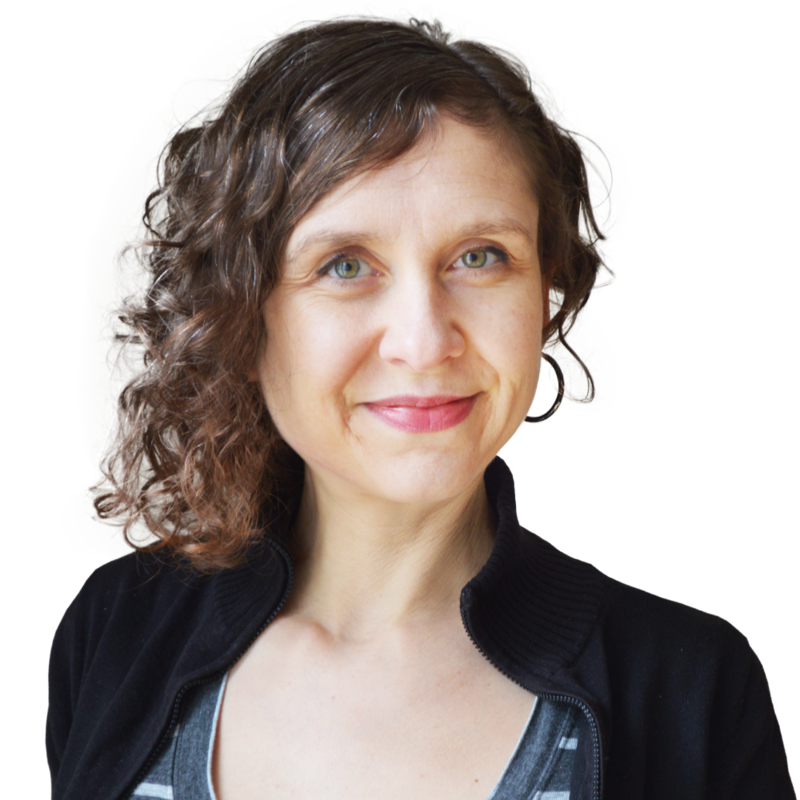 Her mandate is to promote brave ideas from Canadian artists, encourage the sale of experimental art and foster a new generation of collectors.